2017 – the year of taking the plunge! Just two days to go before we bid adieu to 2017 and welcome the new year. Since this is the 50th post on my blog and probably the last this year, I thought I would keep it about my personal journey this year. 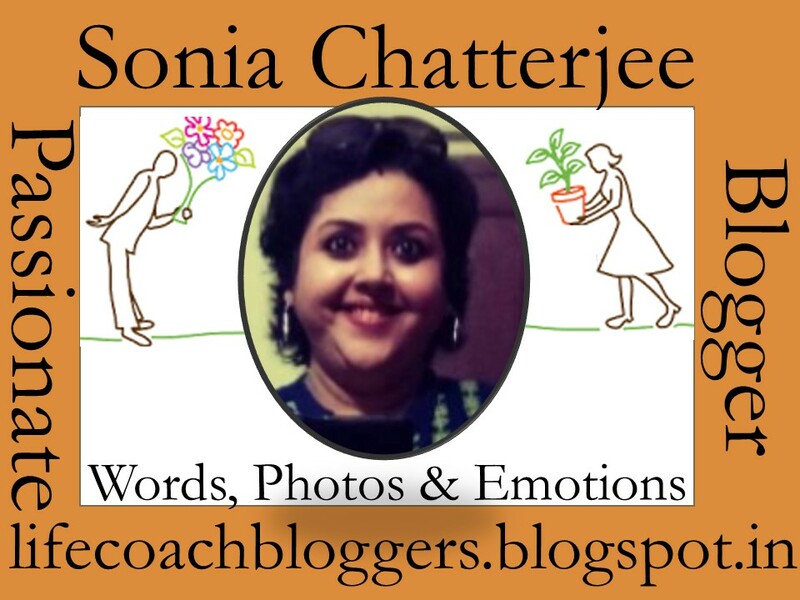 Three and a half months back, I started soniasmusings.com. It was born out of my love for the craft of writing, my desire to be self employed and my choice of being around to enjoy every milestone and growing phase of my toddler. I used to be a high profile Banker working with the country’s top Bank. Except a good profile, glamorous position and great pay, I don’t remember ever being very excited about my banking job. So while I won a lot of awards and accolades, my heart was never into making it bigger. However giving up all these to do what I thought I was passionate about took me more than a year. It materialized only after I became a mother. Having lost my mother to an un-diagnosed ailment in 2011, I became a motherless new mum in Sept 2015. Without anyone to guide me through this new phase of life, it was really difficult to cope up with the additional responsibilities in the initial days. A supportive husband, a doting father who doubled up both as the grandparents for my son and empathetic in laws helped me sail through this. I was determined to learn everything that was needed to take care of my son on my own. Six months later,when my maternity leave was about to get over, I realized that I had grown so attached to my role as a mother that going back to the corporate world had long ceased to be an option for me. Thus began the shift from Bangalore to Kolkata, the switch over from the coveted seven figured salary to getting nil credits in the account every month end. Until my son turned a year old, I honestly couldn’t separate days from each other. He would stay up the whole night and the day routine went on from feeding him to changing clothes and diapers to cleaning pee and poop to playing with him and rocking him to sleep. Hadn’t I had a husband who constantly pushed me out of the four walls of the house atleast twice a month, I doubt if I would have had any contact with the outside world for a whole year. I was turning into an obsessive mother. With so little time for myself, post partum depression hit me soon after. The realization that I had basically chosen to be jobless and now felt quite aimless was hard hitting. I had always been a sucker for advance planning. I preferred my life planned out with a back up option in most of the scenarios. Add to this, the bunch of over curious, interfering set of relatives/ friends /ex colleagues who were either amused at my decision or pitied my current state and in certain cases just plain glad to have a competitor out of their way. Some even went a step further and labeled me as a full time mother though when I questioned them about knowing any part time mothers, they mostly preferred not to respond. I realized as a society, we are yet to come to terms with the word ‘choice’. I never understood why people, specially those of my own gender needed to get judgmental about my decision to be a working mum or a stay at home mum. Published 4 articles on mycity4kids site with the latest article crossing 16k views, 850 likes and I was ranked within the top 100 bloggers. Published two articles on readomania. Published an article on bonobology (should reflect by January) . One of my blog posts was selected to be featured as a top post by blogadda on their site. Received favorable responses from actors and directors for reviews of movies and web series. Received favorable responses from authors on reviews of their books. 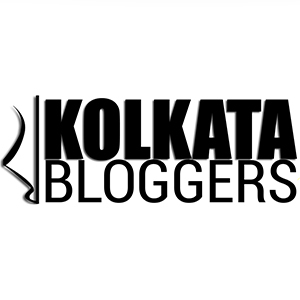 Ranked in the top 25% of bloggers in Kolkata for reviews on TripAdvisor. Received appreciatory response from management on the reviews of restaurants and resorts. Take the plunge – It is never too late. It took me two post graduation degrees, four corporate jobs within the duration of eight years and thirty six years of life to finally figure out that writing is where my heart belongs. Learn to ask for help – I have always liked working alone or by leading a team, seldom asking anyone for assistance or feedback. But this site wouldn’t have been half as amazing as it turned out to be now if my bunch of friends and family hadn’t decided to be so patient and helpful. The lonely journey – Writing/Blogging is a lonely profession. Most of us are confined within the four walls and hooked onto our laptops/mobiles for work. On days that I feel stuck, it gets dark and depressing. So I take a break, go out and meet real people. Eat out, watch movies, spend time with family – I have eventually realized that loneliness exists only in the mind. Finances – This profession takes time before one can start seeing any monetary benefits. So I would advise to keep some savings handy before deciding to venture all out. Or get an arrangement sorted out with the parents or partner fixing a deadline by when one would start repaying them. I treat it like an advance from the bank. Strengths of motherhood – I would have never understood my strength and determination until I became a mother. I never thought I could quit the comfort of a well paying job until I gave birth and neither could I realize my ability to channelize grief into words until I lost my mother. So, to everyone who stood by me, believed in me, encouraged and inspired me to push myself and do better – a big thank you you. To all my readers and subscribers – I am honored that you have chosen to be a part of my journey. To the mother in law who keeps boosting my confidence without even understanding my profession, to the father in law who never stops reminding me to aim for the stars, to the father who maintains that unwavering faith in me, to the husband who never fails to tell me how proud he feels about me, to the son who tells everyone that his mummum is a lighter(writer) and to Ma who will live through my writings for my son to know his grandma better, I can only feel grateful and humbled. Have a great 2018. Keep smiling, keep shining and keep spreading the joy. P.S. – On a different note, despite so many requests I am still struggling to increase the number of subscribers. So if you like the reviews and write-ups, please click on the follow option in this page, enter your email id, confirm it over your mail and you are good to go with the subscription. Your support would make a great difference to me. (Also, it’s free).